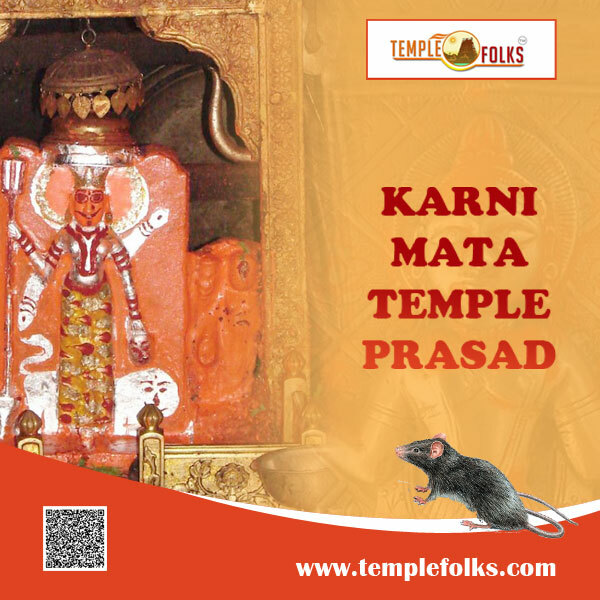 Karni mata temple is one of the ancient temple in india constructed in 15th century.Karni mata was a hindu sage belonging to charan caste.Traditionally she was married to depoji charan but she was not interested in marriage relations. She also conveyed that to her husband,but her husband does not take it seriously thought that after few days it will be alright.Instead of that she arranged her younger sister to marry her husband for marriage relations.After two years she left that place with her followers to stay in the camp. Through her blessing only Rao jodha conquered ajmer.The temple was built in her place following the mysterious disappearence after two years in bikaner,udaipur forming the karna mata temple. 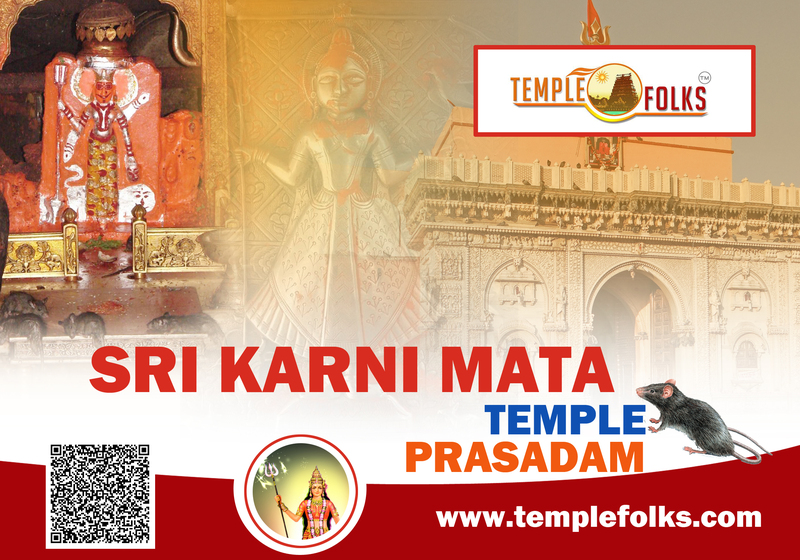 Mythology story reveals that at the age of 151 karna mata devi disappears when she tried to stop caravan for asking water.This temple also termed as temple of rats. All durga festivals including Navarathiri were celebrated grandly where devotees from various place worshipped here.